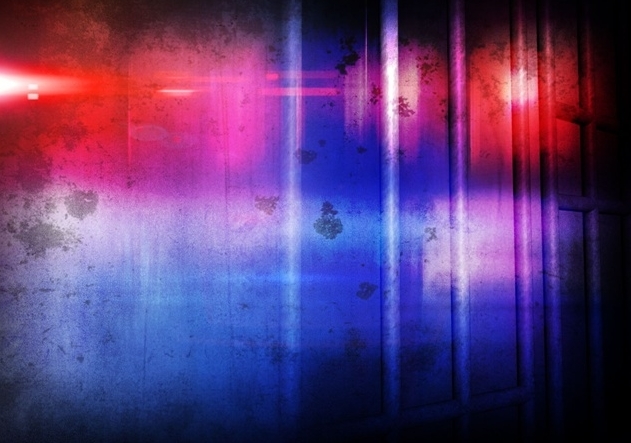 PANAMA CITY, Fla. (AP) – Three Georgia men face up to life in prison after being found guilty following a federal trial in the Florida Panhandle on conspiracy charges connected to six jewelry store robberies across the southeastern United States. Jurors took about four hours Monday to convict 36-year-old Lewis Jones III, 44-year-old Larry Gilmore and 47-year-old Michael Gilmore. The News Herald reports three Atlanta men were charged in the case after 25-year-old Abigail Kemp was arrested and told investigators she was recruited and trained to carry out robberies. She also claimed the three men sold more than $4 million in jewels to a buyer in Miami. Kemp pleaded guilty to the same charges and faces a life sentence. A hearing is scheduled Oct. 10. The robberies took place in Florida, Georgia, Tennessee, North Carolina and South Carolina.